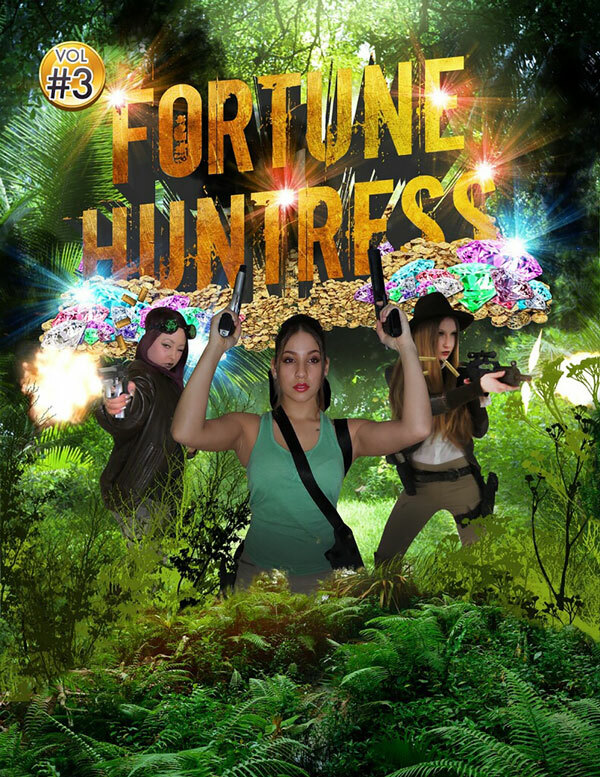 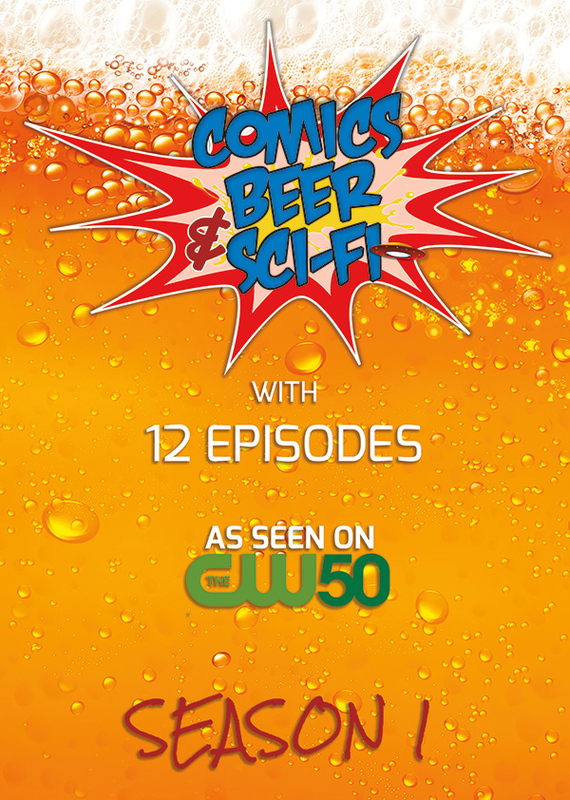 Binge watch your favorite TV Series, Comics Beer & Sci-Fi now on DVD! 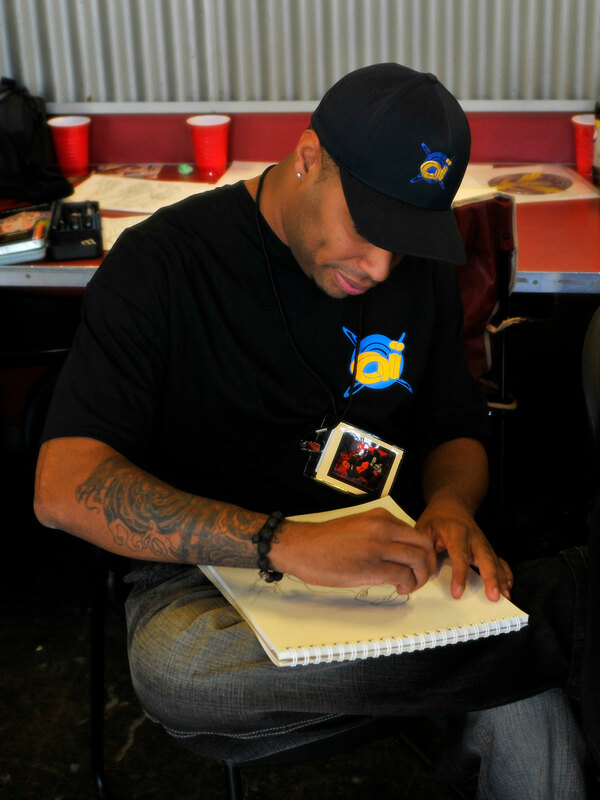 Show your support for Able Ideaz with this stylish shirt from Able Ideaz! 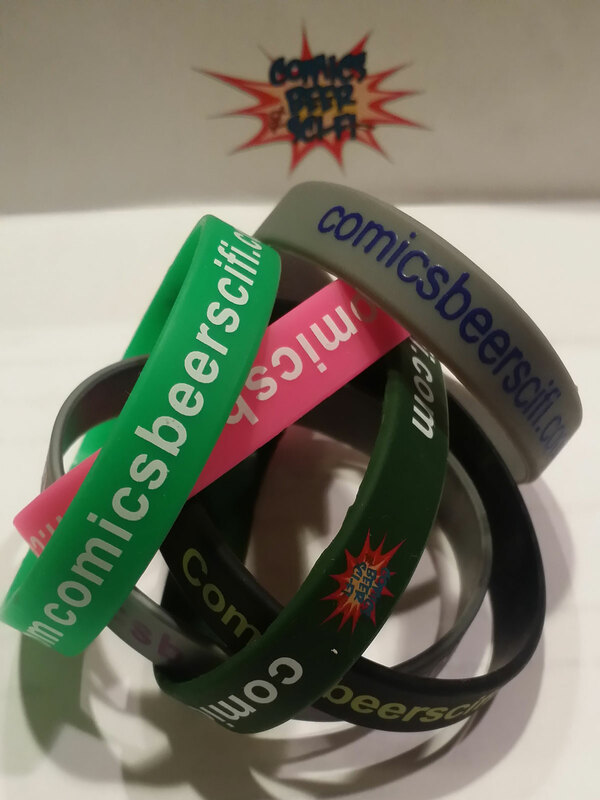 Show your support for Comics Beer & Sci-Fi with this stylish shirt from Able Ideaz! 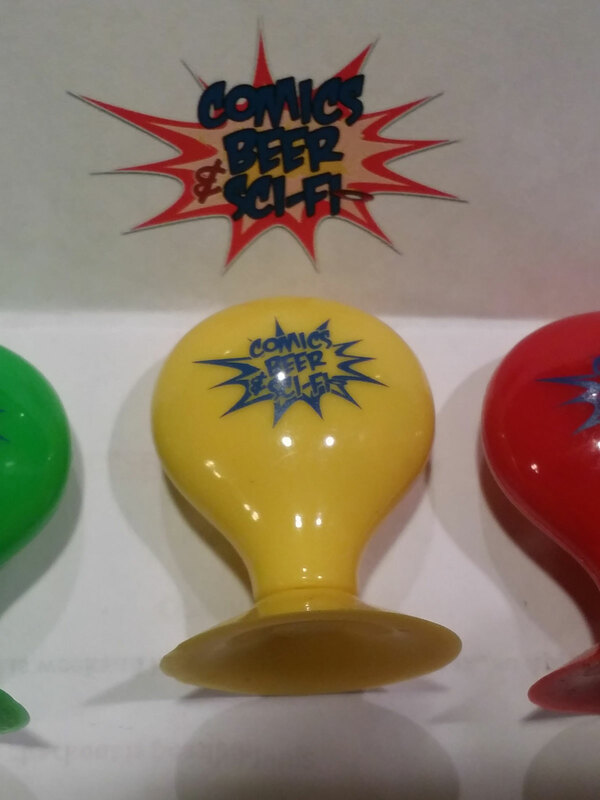 Sip your beer in style and keep it cool with Comics Beer & Sci-Fi! 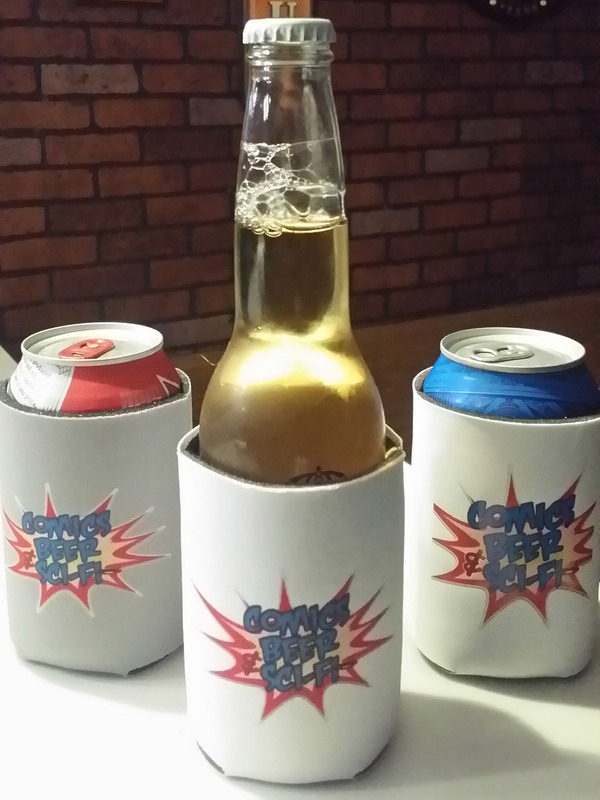 Able Ideaz is always cranking out new products. 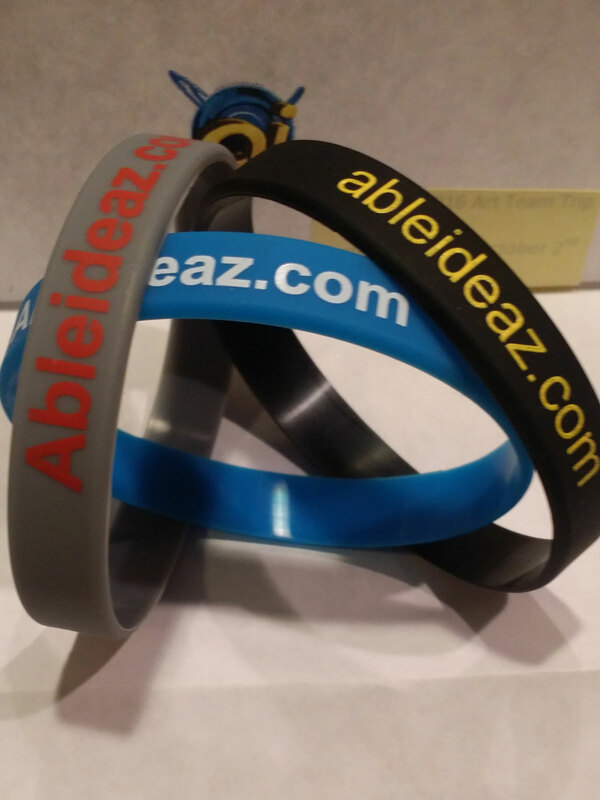 Check back soon to never miss the latest and greatest from Able Ideaz!